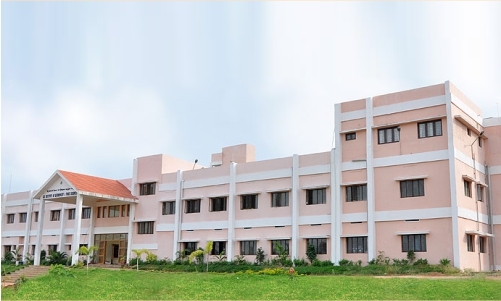 This hospital is a 150-bedded facility established in Pichanur (Palakkad Highway), Coimbatore, to provide a drugless system of medicine. It has spread over 55 acres of lush green land and has an excellent facility for treating various ailments with a holistic approach. Highly experienced and qualified naturopaths and trained therapists with skill in treating chronic and allergic diseases and critical cases serve round the clock.